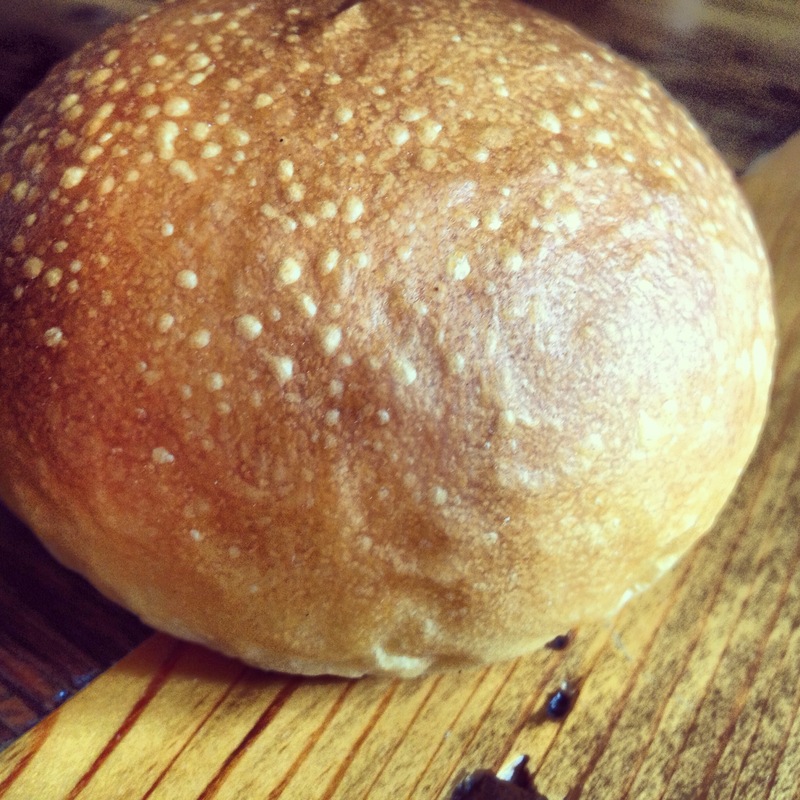 Two for Tuesday: Albemarle Baking Co. and Smoked BBQ Co.
1) Butter Rolls at Albemarle Baking Company. For some people, there is no higher praise for food than that it is “like butter.” This compliment might seem strange to those of us who have ever actually been curious enough to taste butter on its own. As essential an ingredient as butter can be, it’s not exactly delicious by itself. In some cases, “like butter” is meant to refer to texture — as in a tender steak or fish filet. In other cases, “like butter” refers to flavor. As to this latter case, we think we have found the perfect embodiment of the flavor of butter. Albemarle Baking Co.’s butter rolls taste like the Platonic Ideal of butter. They are bite after bite of the essence of butter. Sure, they do well as sandwich bread or with accompaniments. But, we like them best on their own. Like butter. 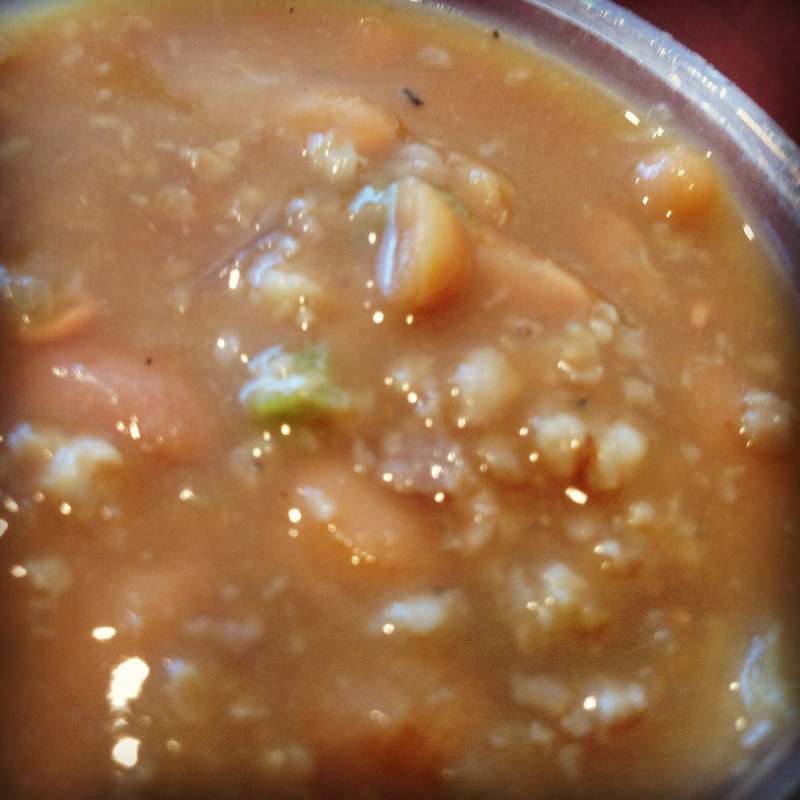 2) Baked Beans with Sausage at Smoked BBQ Co. “Try the beans.” That’s what a trusted tipster said in a recent email about Smoked BBQ Co. So, we did. Wow. Don’t be fooled by these beans’ humble appearance on the list of other sides at this immensely popular barbecue cart run by Justin van der Linde. These are the real deal. They are like Franks N Beans on performance enhancing drugs. Chunks of ground pork sausage are simmered into baked beans to create a side that is worthy of the tipster’s high praise. Smoked BBQ Co. sets up on the downtown mall most weekdays for lunch, and often does evenings at Champion Brewing Company. Check their Facebook page or Twitter feed for updates and locations.